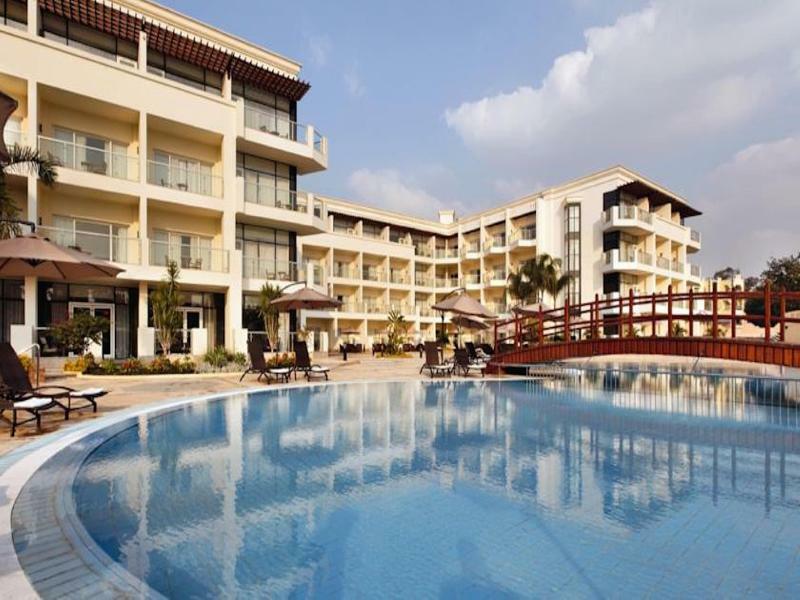 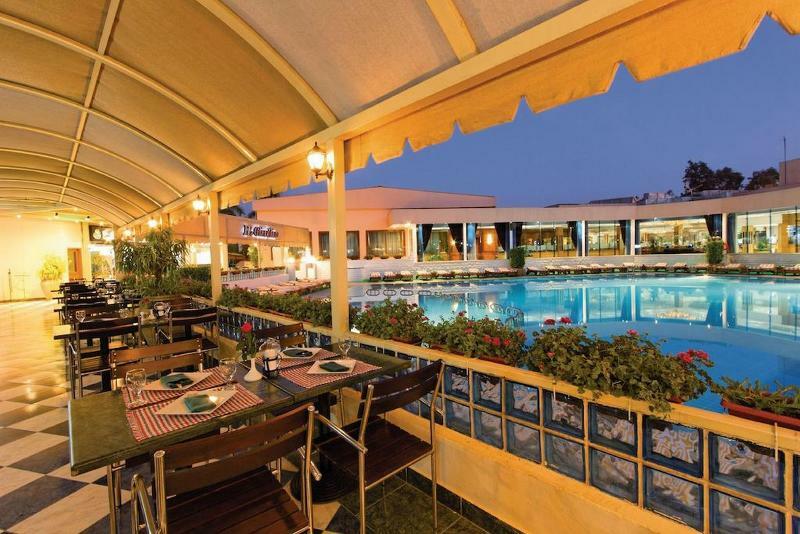 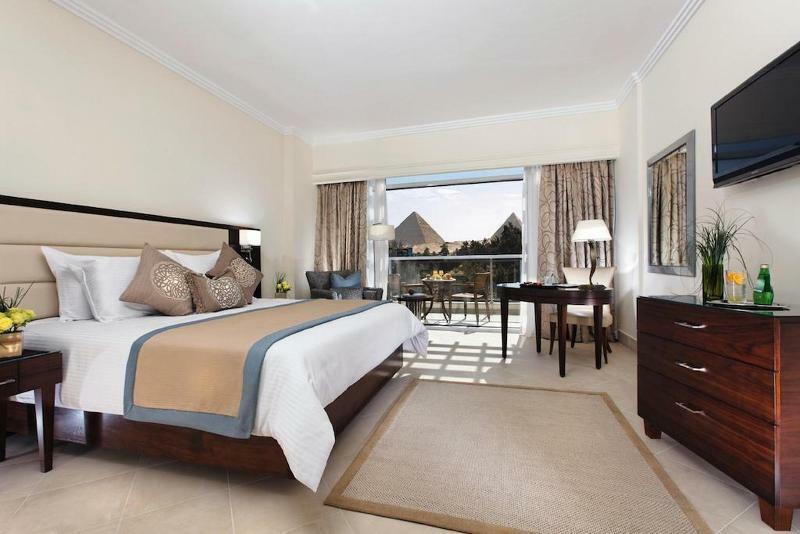 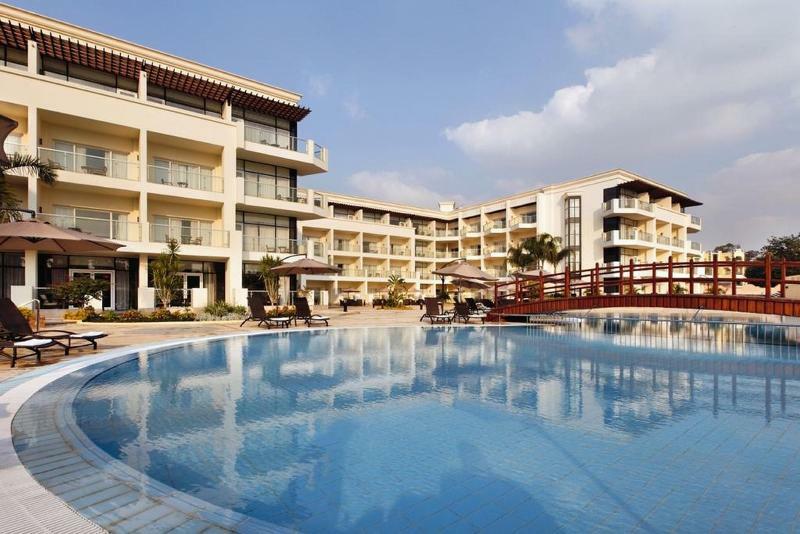 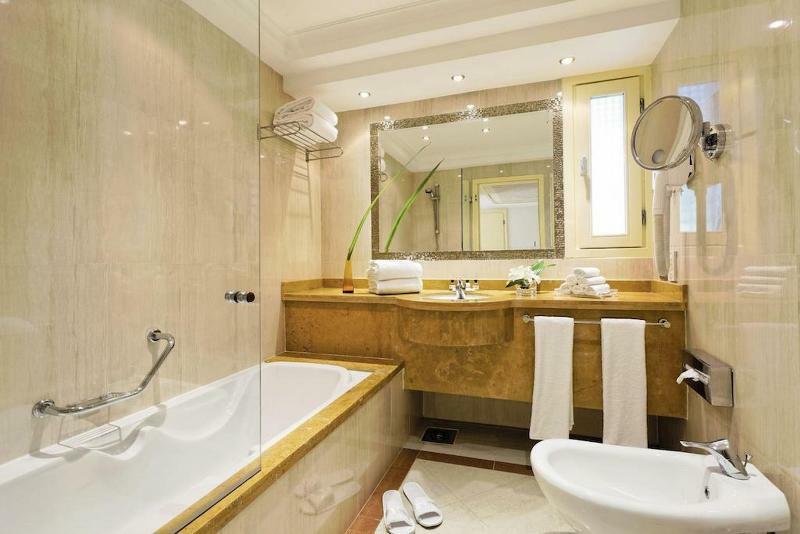 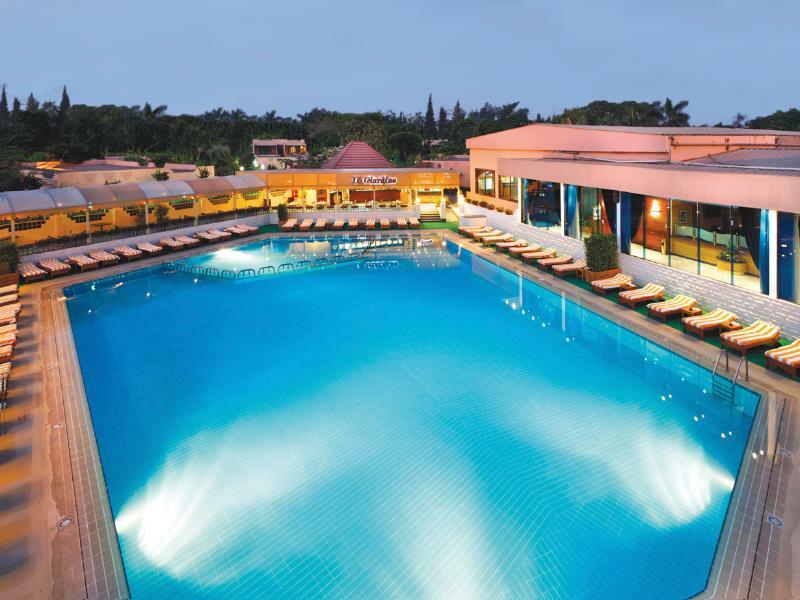 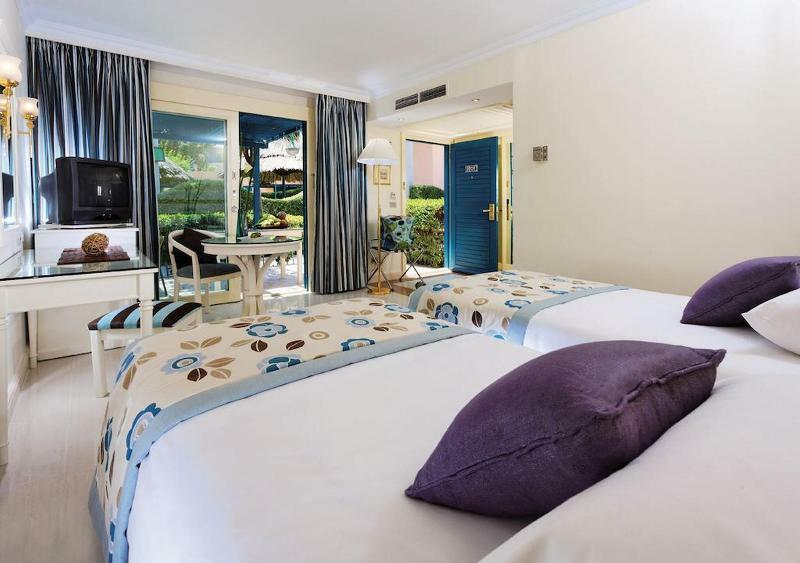 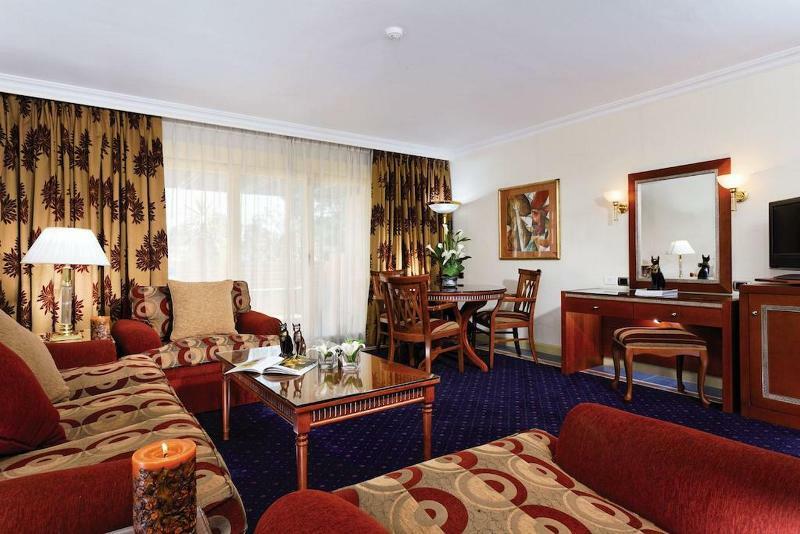 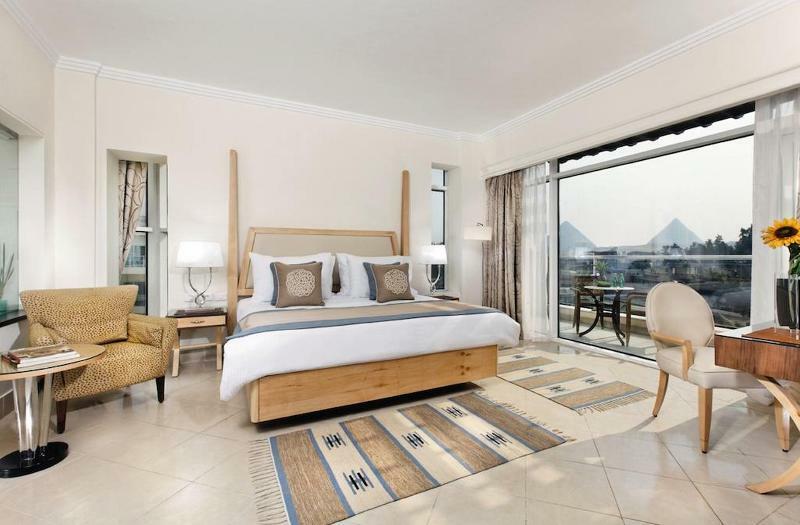 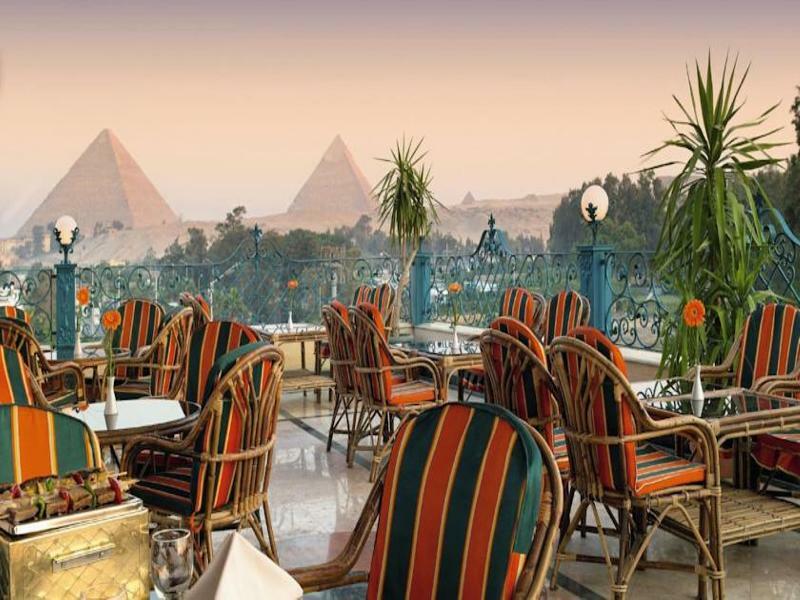 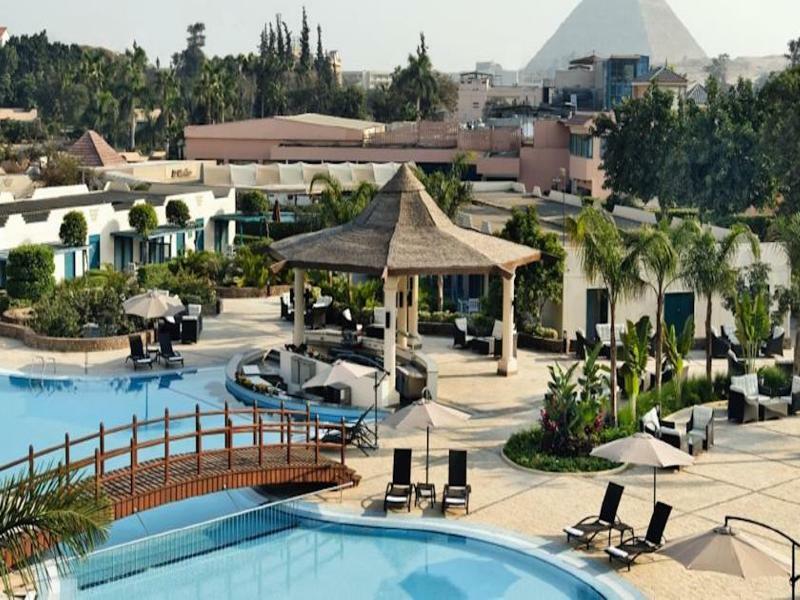 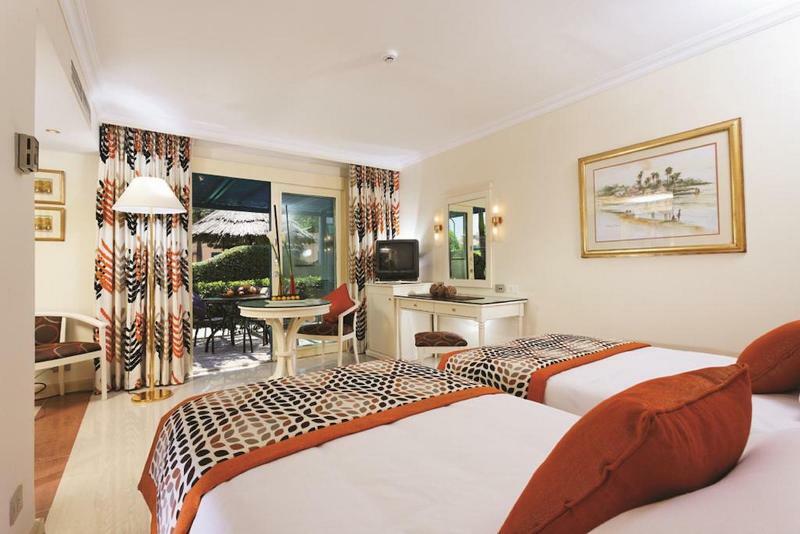 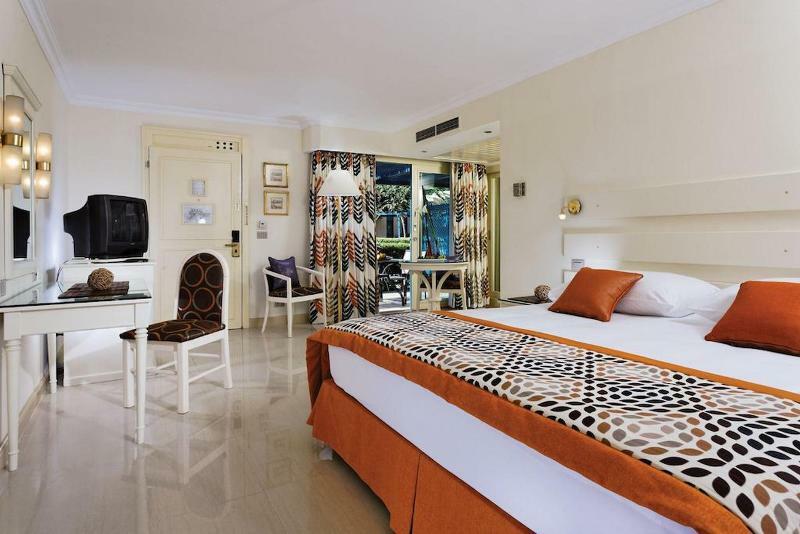 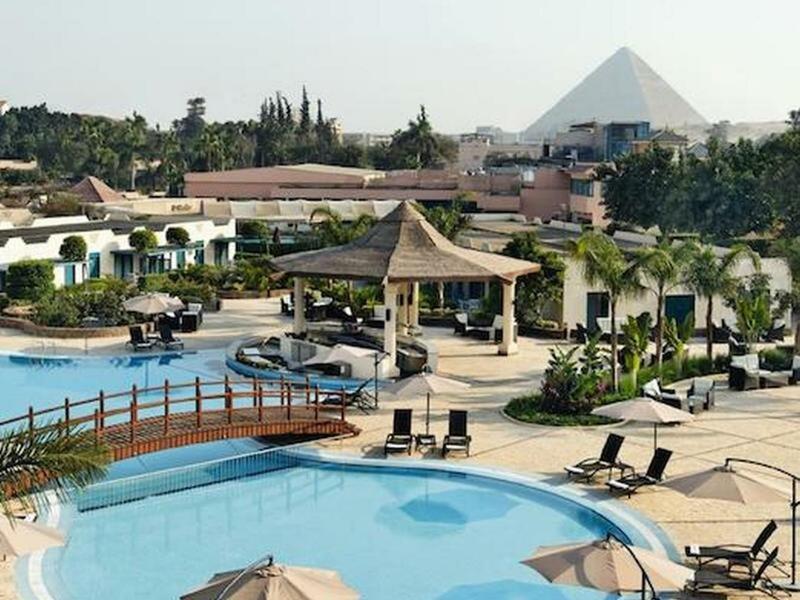 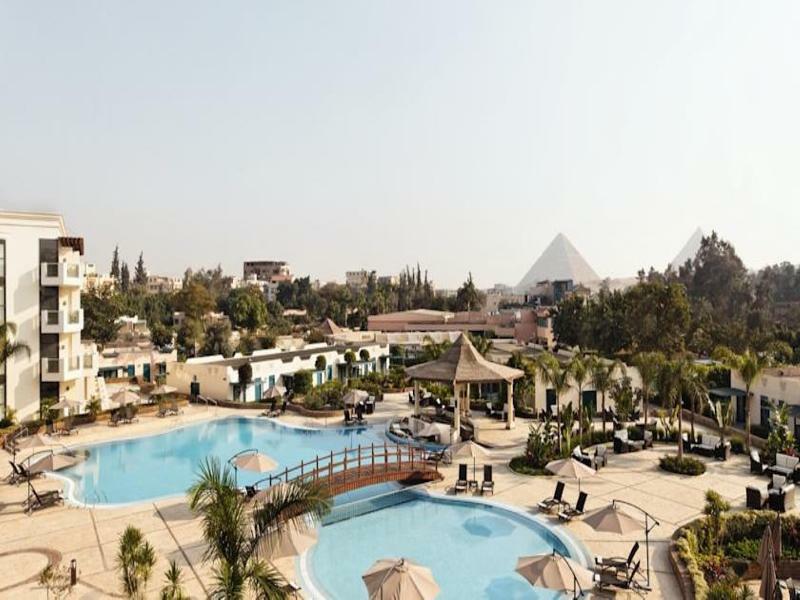 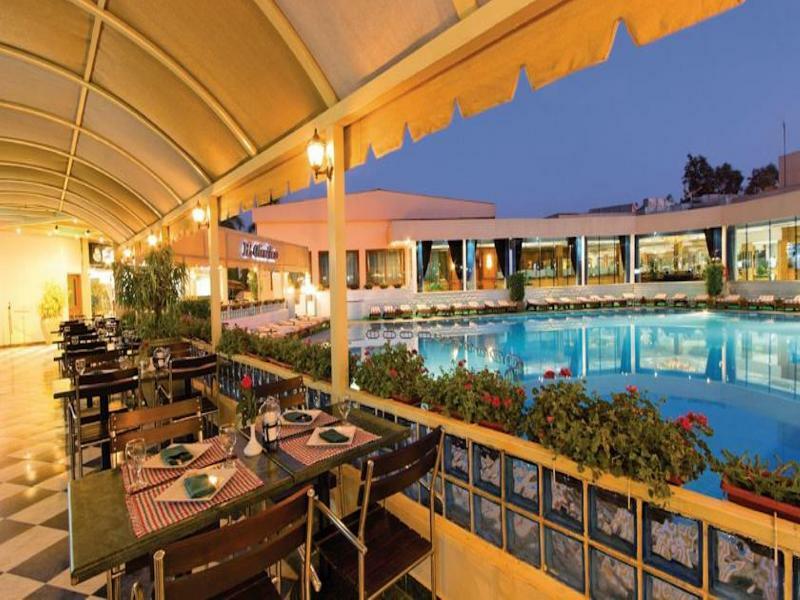 This club resort is just 2 km from the pyramids at Giza and around 15 km from the centre of Cairo. 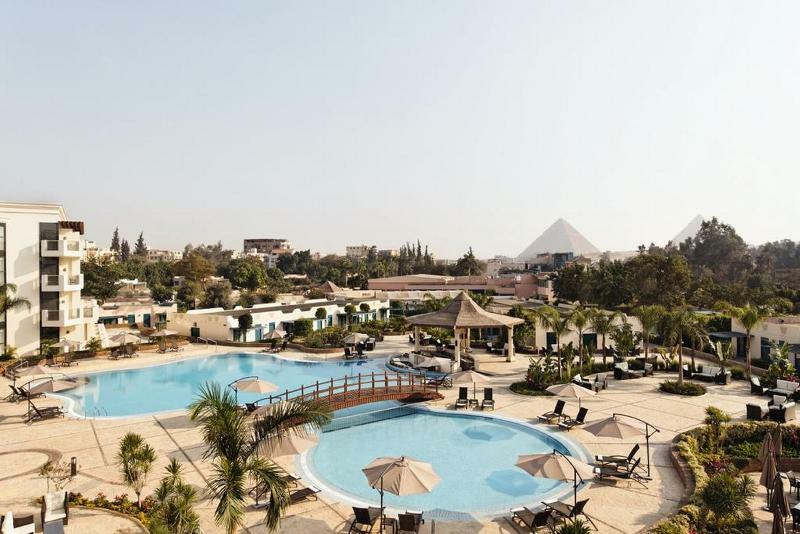 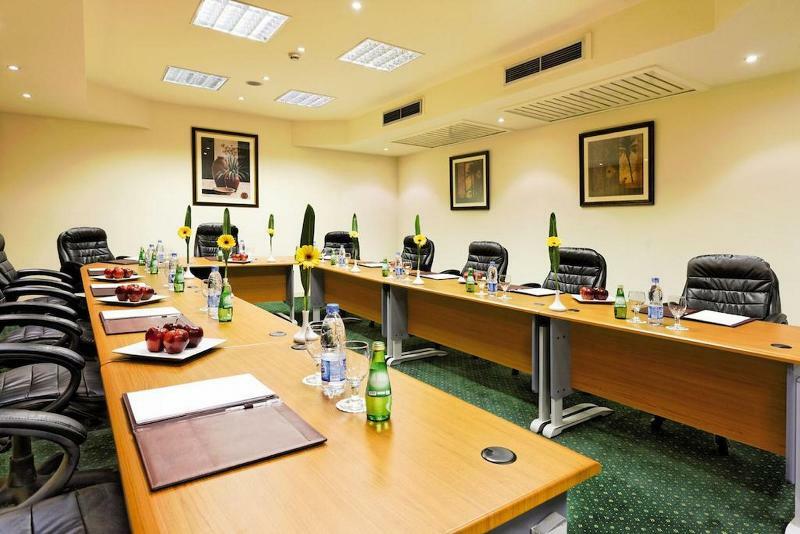 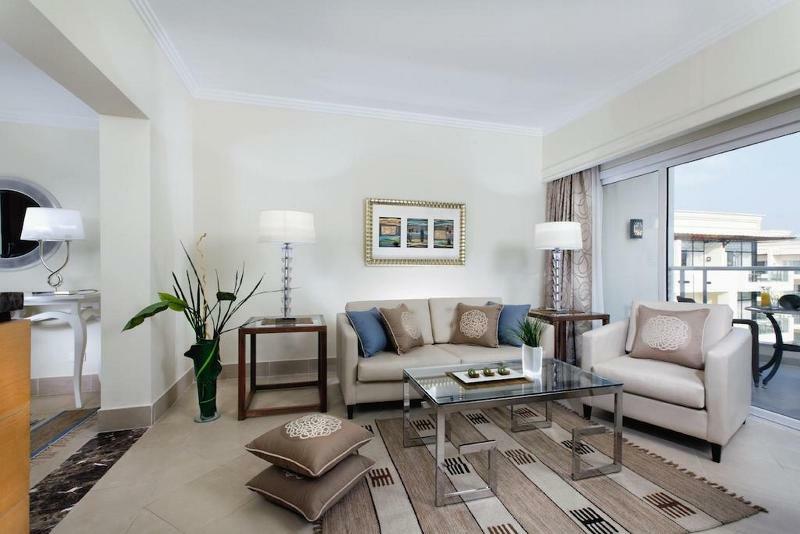 It is situated approximately 35 km east of Cairo international airport. 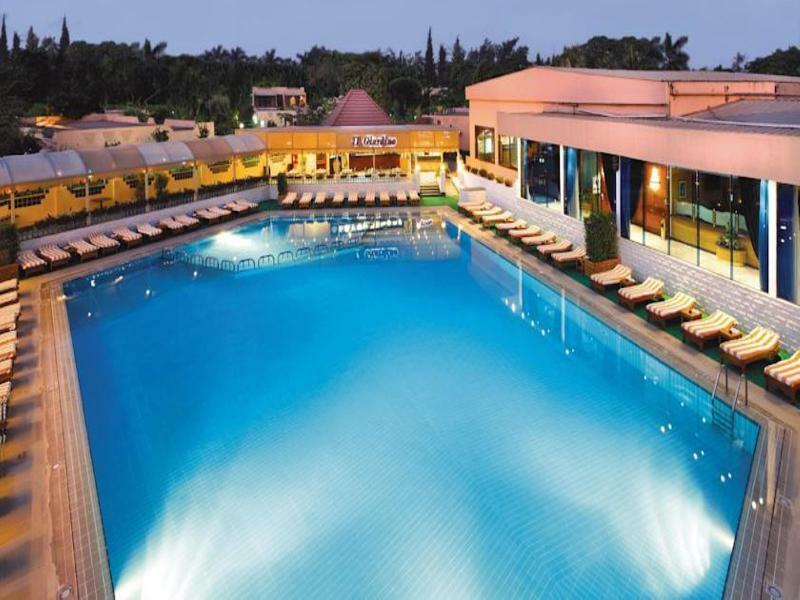 Guests have easy access to the new industrial centres.||The club resort is designed in a laid-back fashion as a bungalow holiday village and is surrounded by lush gardens in an ideal setting for business meetings and unforgettable holidays alike. 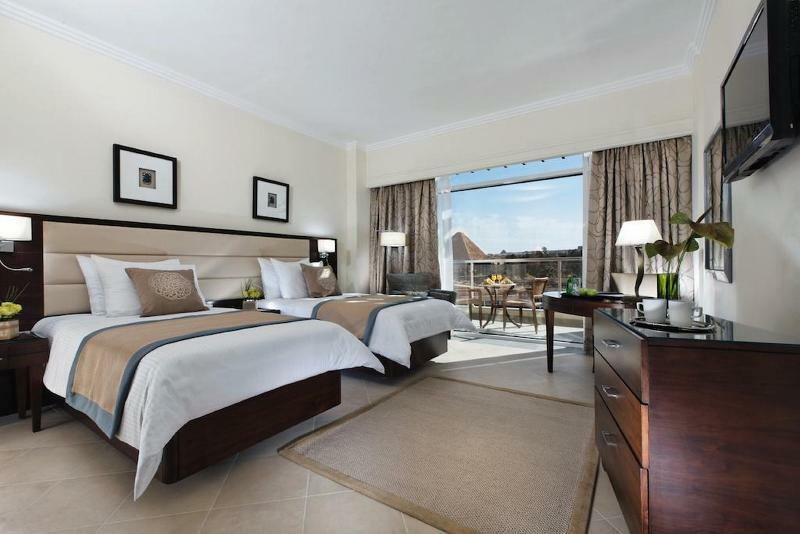 Fully renovated in 2002, there are a total of 240 guestrooms including 9 junior suites and both non smoking and wheelchair accessible rooms. 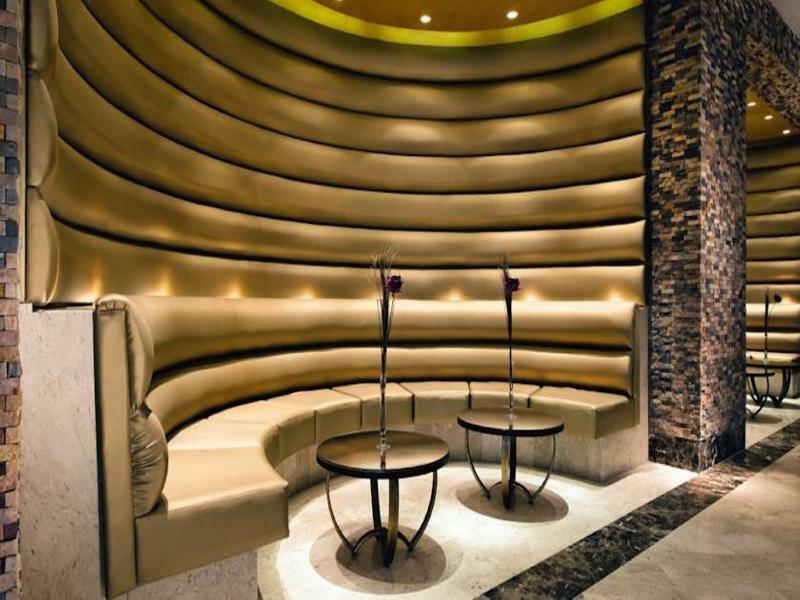 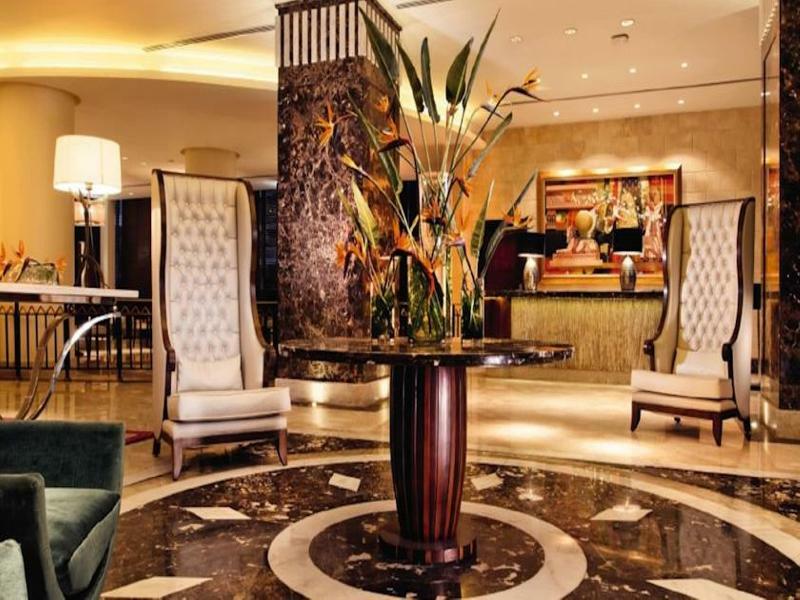 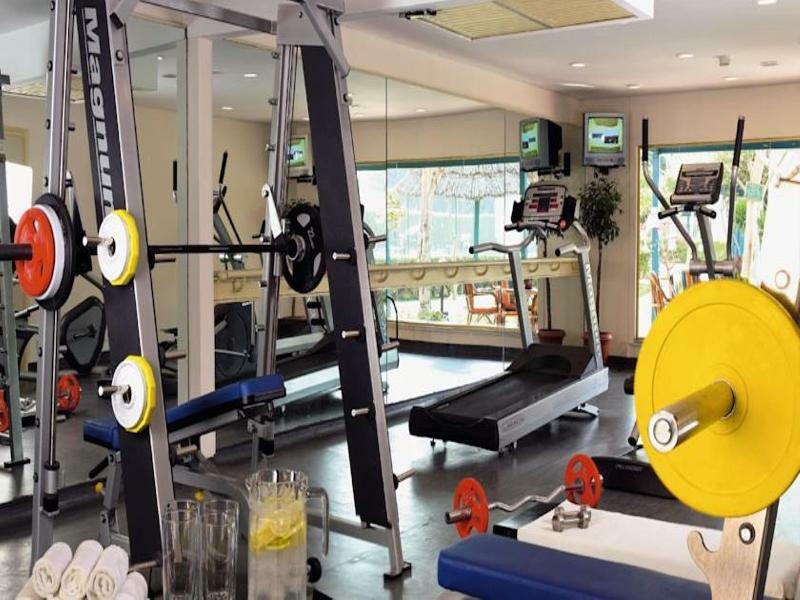 In the lobby area of this air-conditioned establishment guests will find a reception desk manned around the clock, a hotel safe and a currency exchange facility. 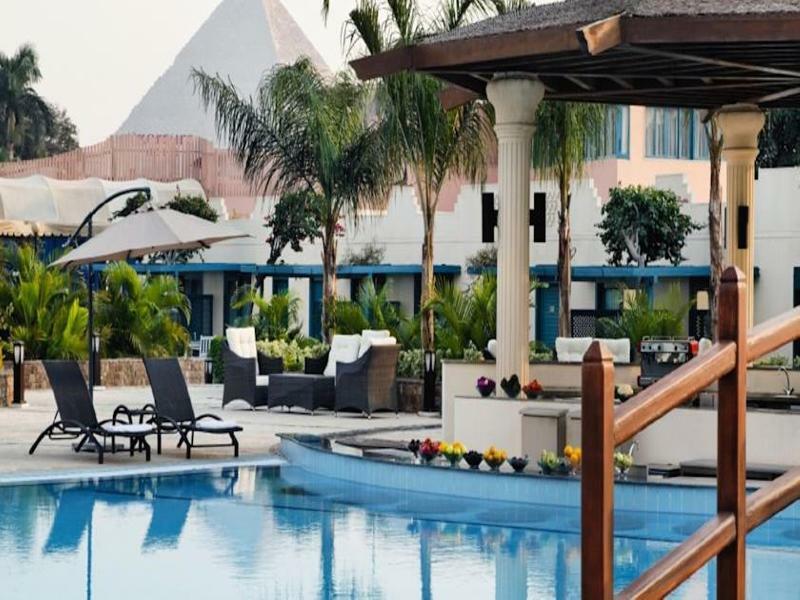 Guests are invited to enjoy the advantages of truly mobile Internet access from all areas of the resort, through the wireless high speed Internet connection, avoiding the problem of looking for access points. 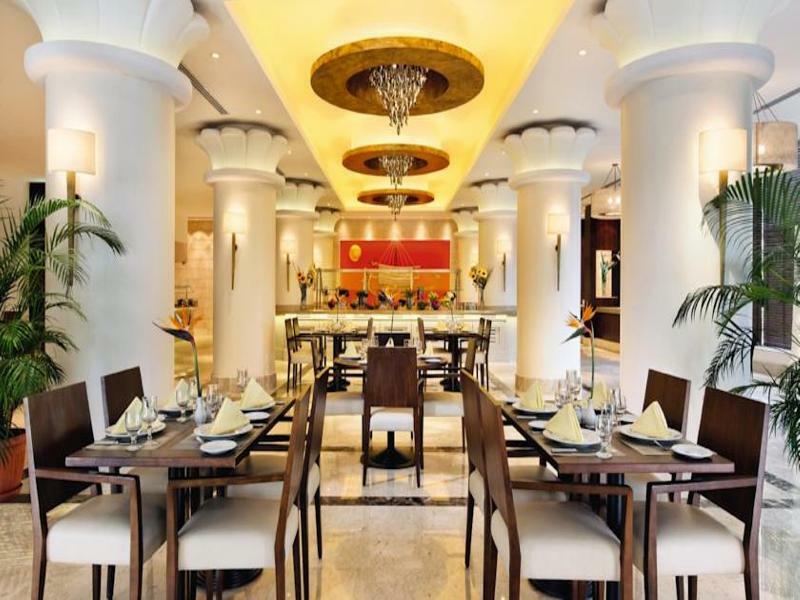 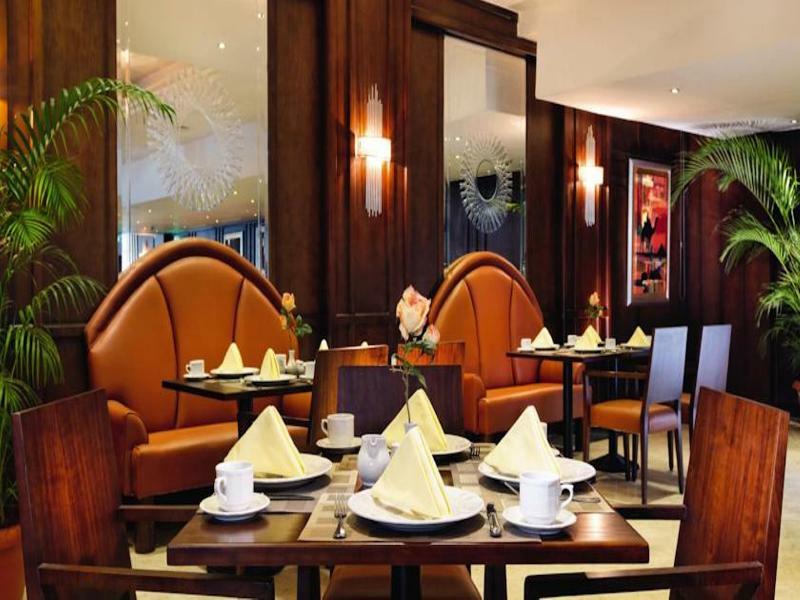 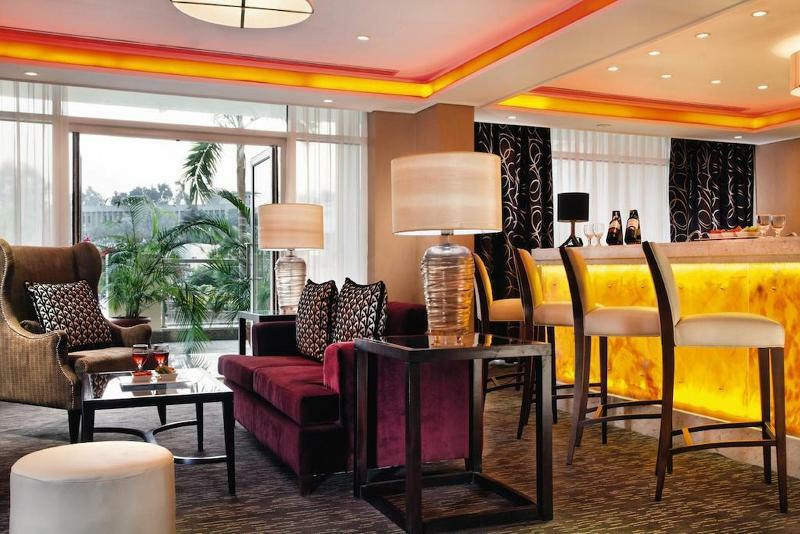 The very popular Le Gourmet, a 24-hour international restaurant, is situated in the main lobby of the hotel. 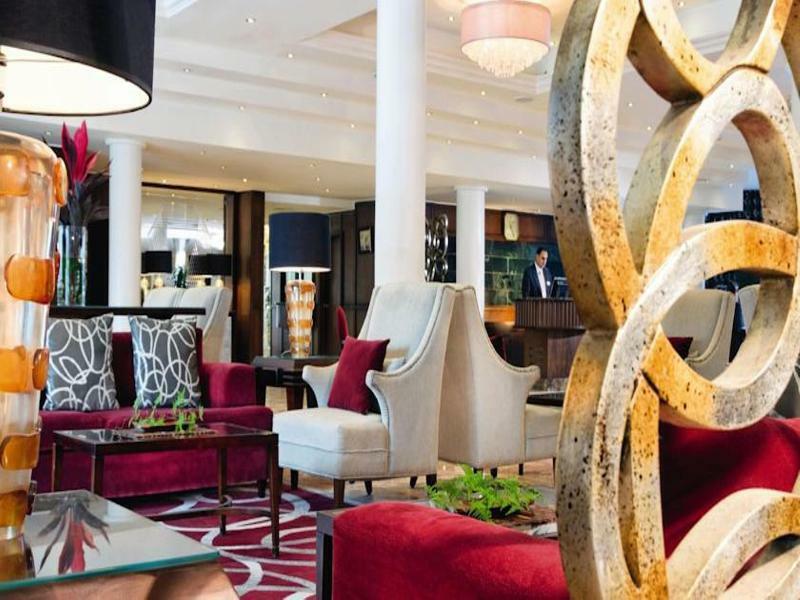 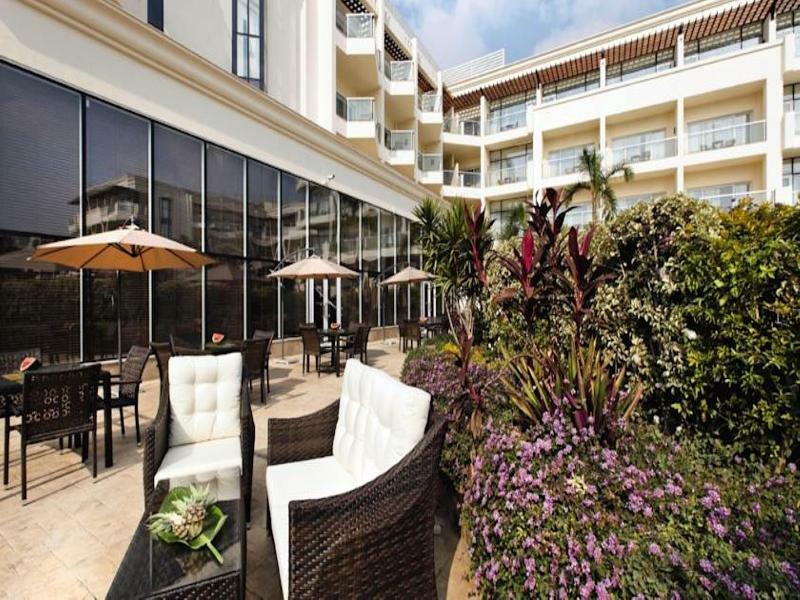 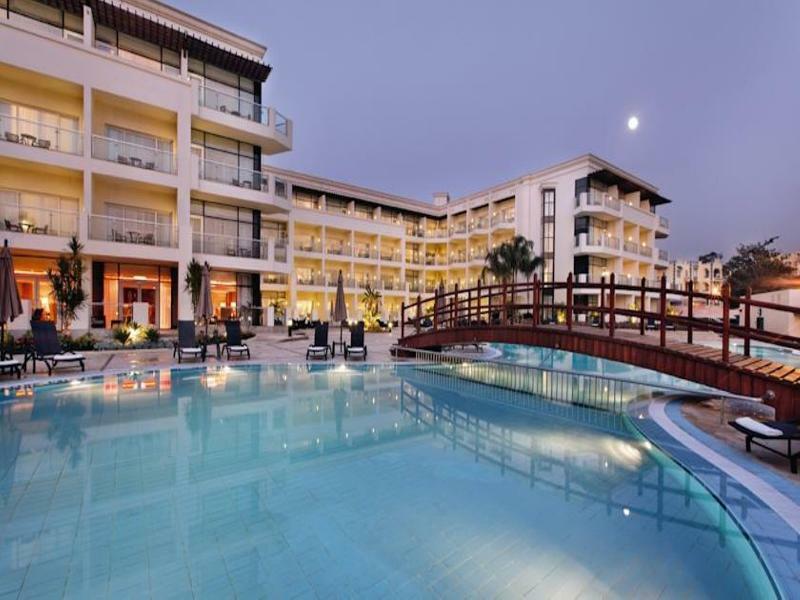 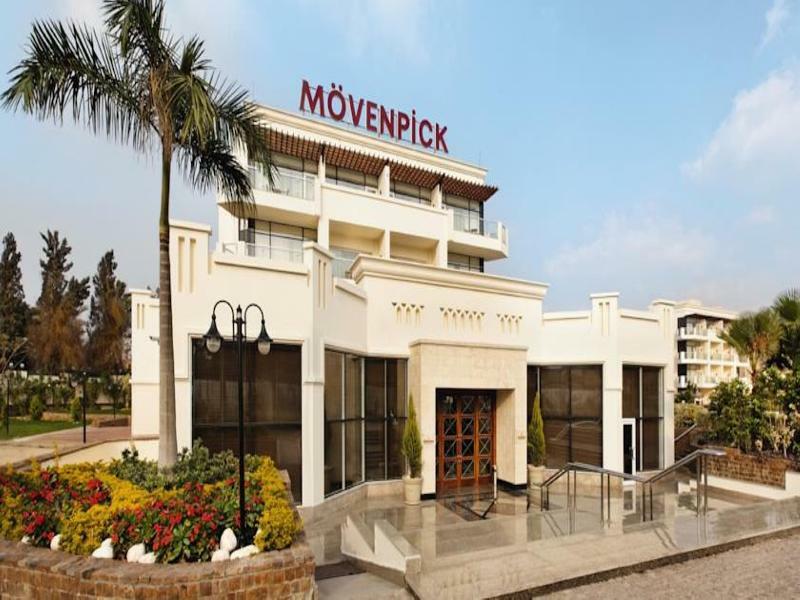 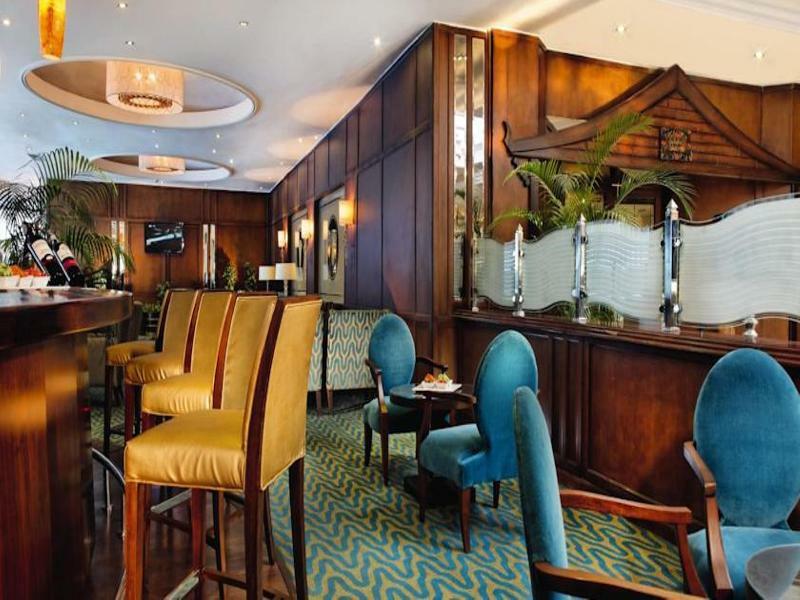 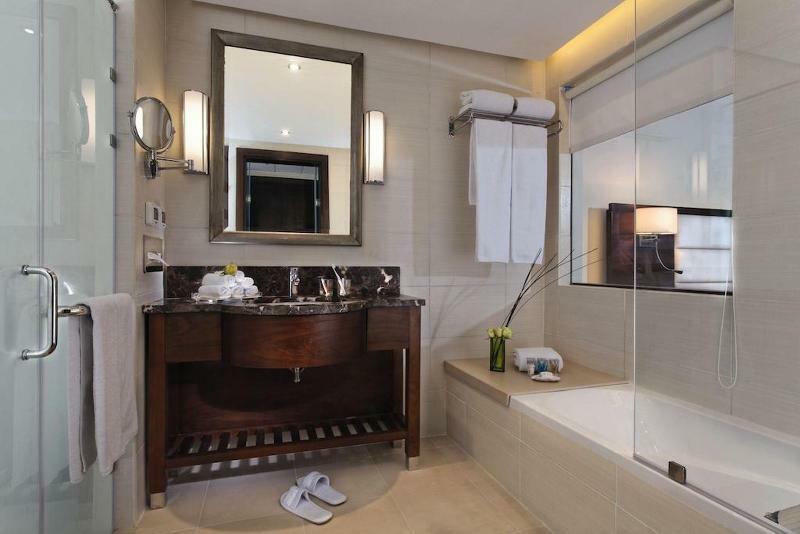 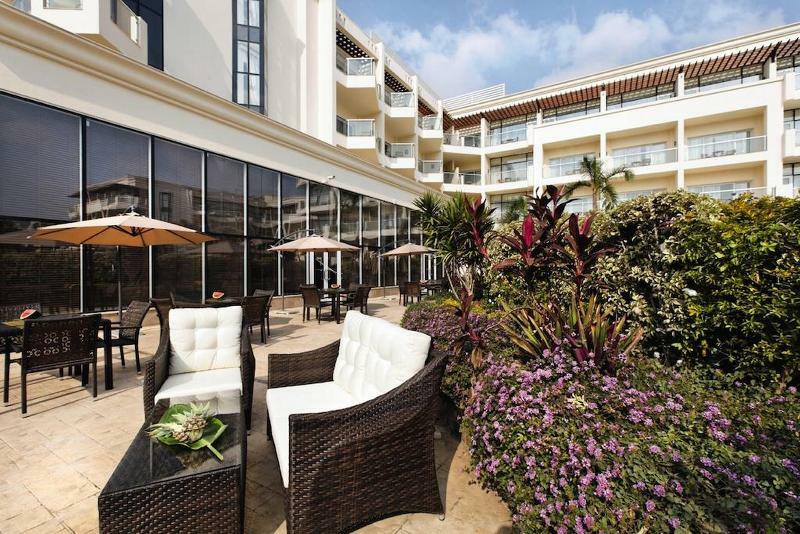 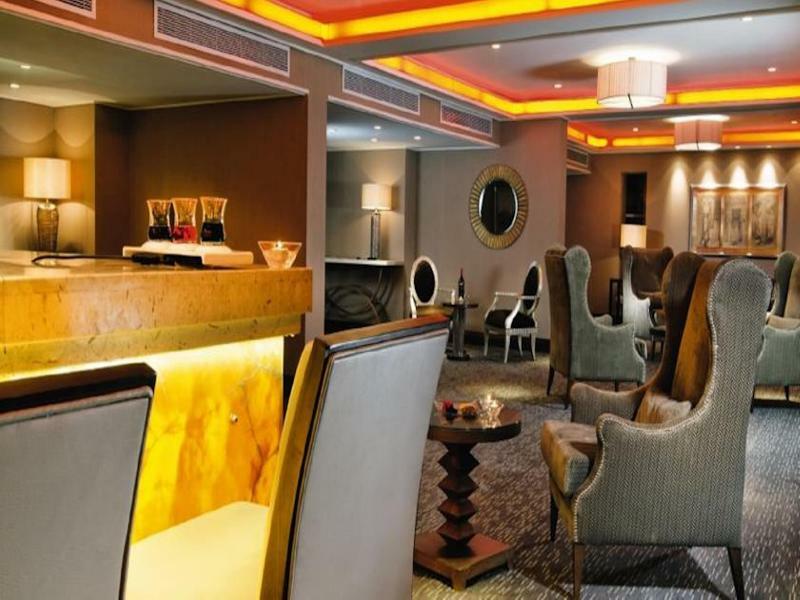 In addition, the hotel foyer features a lobby café and a take-away shop in which guests may buy fresh bakery and pastry items, cold platters, light sandwiches, drinks and Mövenpick ice cream. 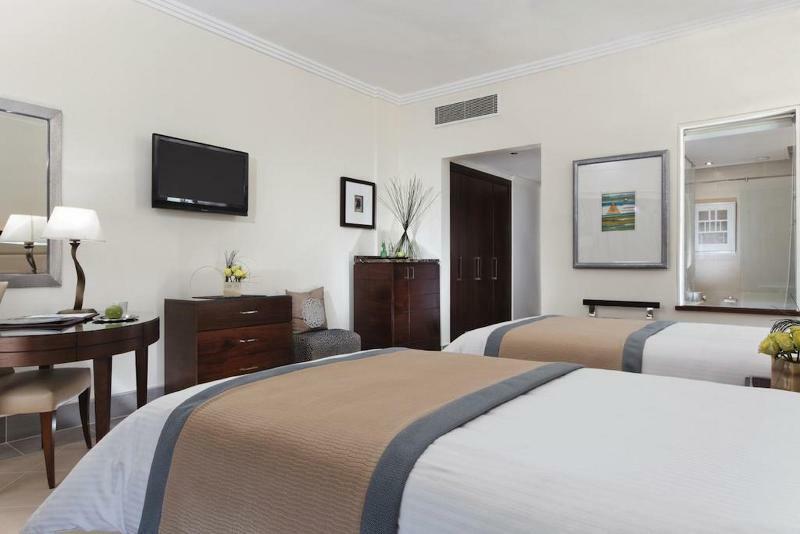 For younger guests there is a playground available.||The standard rooms are equipped with an en suite bathroom with hairdryer and a bath tub, furthermore a telephone, a direct dial telephone, colour cable TV with CNN or news and remote control, radio, electric adapters, high speed Internet access, a minibar, a hire safe and a writing desk with a lamp are provided in all accommodation as standard. 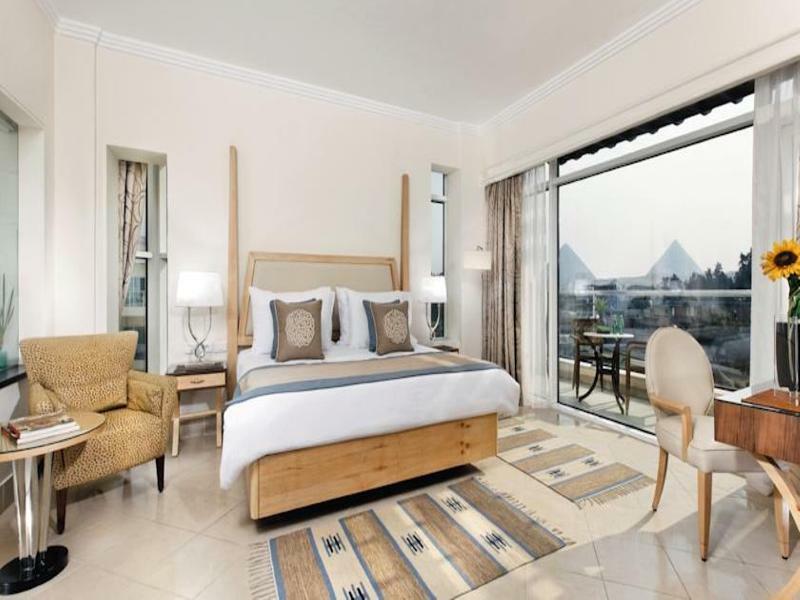 The air conditioning is centrally regulated.